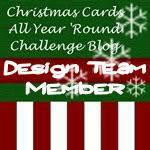 I have used the Paper Shelter Businessman image for this week’s challenge at the Color Crazy Craft Challenge Blog. 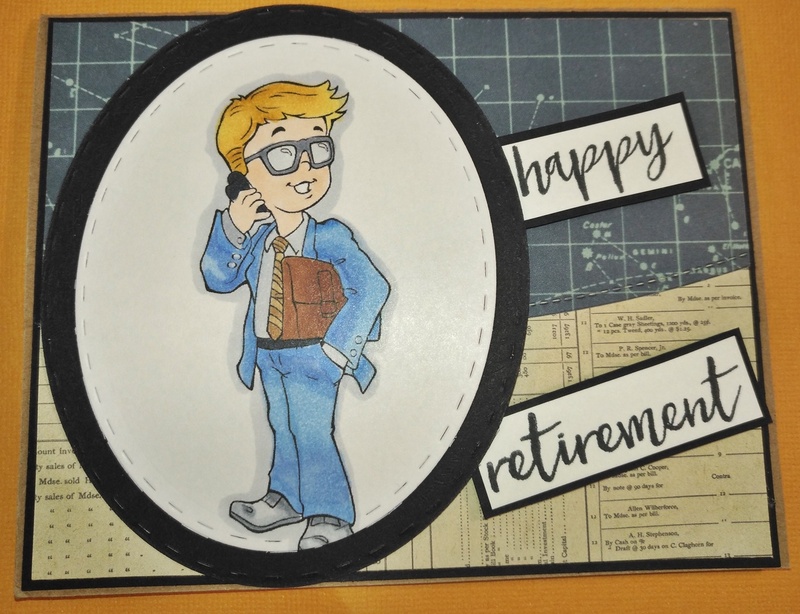 I decided to make a simple Happy Retirement card, and so I just did some basic copic coloring. My DP is the Petticoats and Pinestripes 6×6 paper pack from Echo Park that I’ve had for awhile and not really used very much! It was nice to give it a run. I used a couple of die cuts – the CC Designs oval to cut out the image and mat and then I used the Lawn Fawn Simple Stitched Hillside Borders to give an edge to one of the papers. I knew I wanted to keep this card simple so the stitched edge just adds a bit of dimension. The sentiment is Milestone Moments by Stampin’ Up. Our challenge as always is anything goes, so I hope you will stop by and join us!